The Government will provide examination subsidies for secondary level students sitting exit examinations in several subject areas who are deemed to be needy, the Ministry of Education is reminding parents. Students sitting Mathematics, English Language, a Science subject, Information Technology/EDPM and a marketable skill area in the CSEC, NVQ-J, CVQ and the City and Guilds examinations are eligible for the subsidy. The Ministry, in a statement, said payment will also be made for up to eight subjects for students on the PATH and those who are wards of the State. For all other students, payments will be made for four Caribbean Secondary Examinations Council (CSEC) exams. 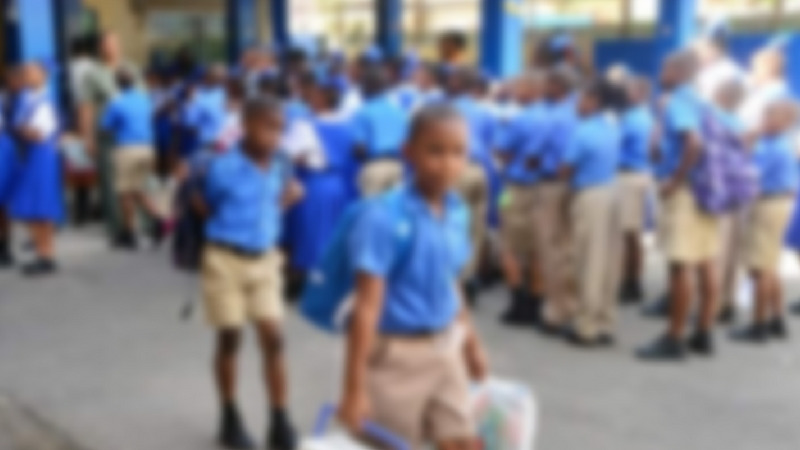 The Education Ministry said it will also provide a subsidy for three Units in the Caribbean Advanced Proficiency Examination (CAPE) each year, which includes the compulsory subject and two others. 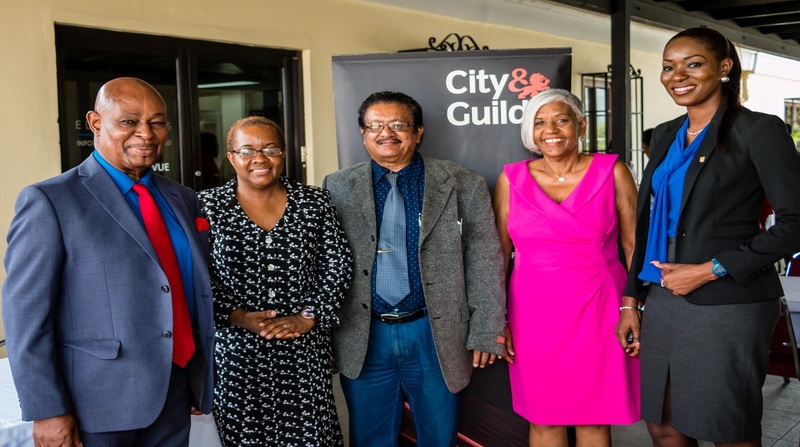 “Full subsidy will be provided for the Caribbean Vocational Qualification (CVQ), National Vocational Qualification of Jamaica (NVQ-J) and two subjects in City and Guilds,” the Ministry said. The ministry went further to state that, since 2014, CXC has been providing the certification for CVQ and not the NCTVET. As a result, schools should ensure that students are registered through the Technical and Vocational Unit of the Ministry. The Ministry is also reminding school administrators that students registering to sit various exit level examinations for the 2018-2019 academic year should do so in keeping with their career pathways, interests and abilities. Students entering the fourth form should all be settled into a course of study for the following two years and those exiting the secondary level should have met the minimum standard of a National School Leaving Certificate with the minimum subjects attained in either CSEC, City and Guilds, NVQJ or CVQ being Mathematics, English Language and a marketable TVET skill. 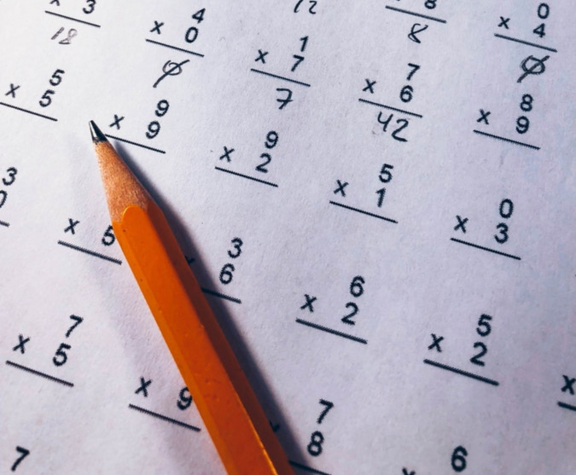 Students may complete up to eight subjects but should be encouraged to exit the secondary level with at least five subjects which should include Mathematics, English and a marketable TVET subject, the ministry said in the release.